Tessa is a professional guide. Tourists who want a little more adventure than they can get at a five star resort pay her to lead them on hikes. After tragedy strikes on a hike she was leading, Tessa is left broken both physically and emotionally. With all consuming grief and despair she returns to Las Ladronas, the New Mexico town where she spent her earliest years. Years she can’t remember. As she starts to pull at the threads of her past, she discovers things about herself and those closest to her. With the help of a man and his young daughter she finds the strength to move forward. 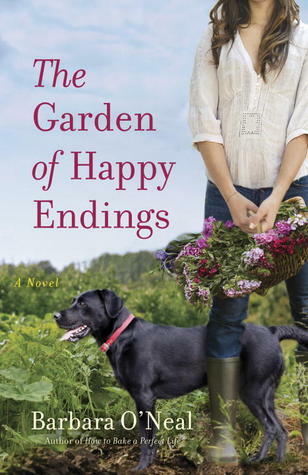 The Garden of Happy Endings. After a young girl in her congregation is brutally murdered, Reverend Elsa Montgomery has a crisis of faith. Depression consumes her and she returns to Pueblo, Colorado, to the parish she left behind many years earlier and the man who abandoned her to join the priesthood. While there she finds herself working in the poor community to create a community garden, and as she works in the garden her broken heart finally starts to heal. It’s hard to avoid superlatives when talking about these books. 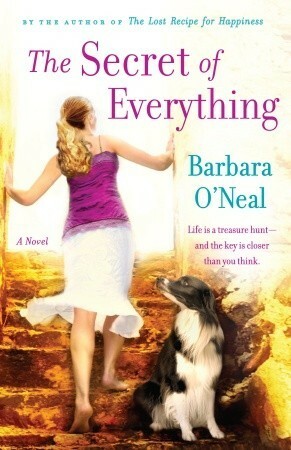 Barbara O’Neal writes honest books about depression, grief and PTSD. Her books are unconventionally spiritual and about finding healing and the strength to keep living. This entry was posted in Uncategorized and tagged barbara o'neal, chick lit, crisis of faith by setaian. Bookmark the permalink.